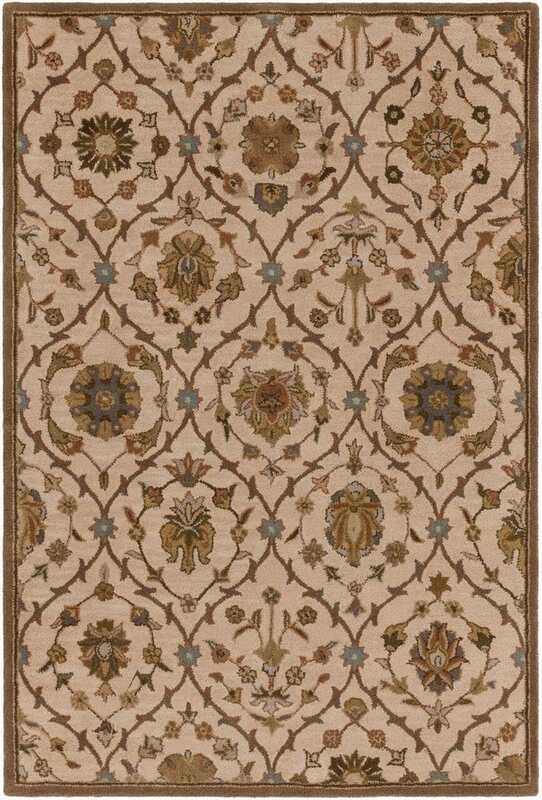 Artistic Weavers Rugs - Middleton Collection AWMD-2111 / 5' x 7'6"
AWMD-2111 / 5' x 7'6"
With a classic, elegant pattern and bold coloring, this divine rug will add a timeless feel to any space. Blending traditional construction and charm with a touch of modern flair, this 100% wool rug can stand the test of time and trends. Maintaining a flawless fusion of affordability and durable decor, this piece is a prime example of impeccable artistry and design.